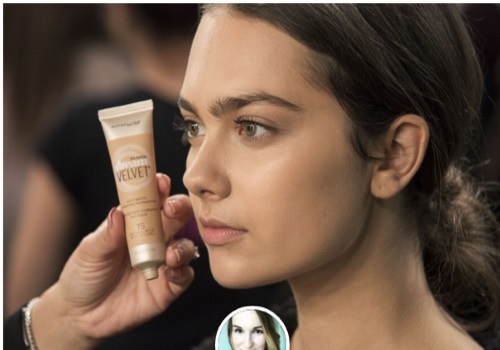 29Secrets is giving away 150 Maybelline Dream Velvet foundations! Enter at the link below, including choosing which shade you would like! Contest closes March 18, 2016.